Turkey has sharply raised tariffs on some US imports, including passenger cars, alcohol, tobacco, the country’s Official Gazette said on Wednesday. 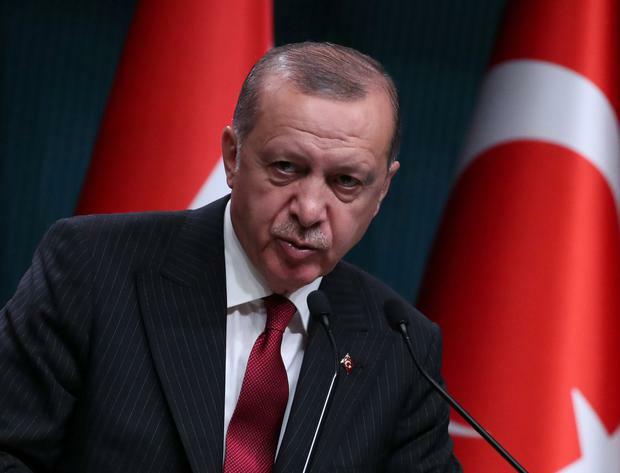 The decree, signed by President Tayyip Erdogan, raised the tariffs on passenger cars to 120pc, on alcoholic drinks to 140pc and on leaf tobacco to 60pc. Tariffs were also increased on goods including cosmetics, rice and coal.